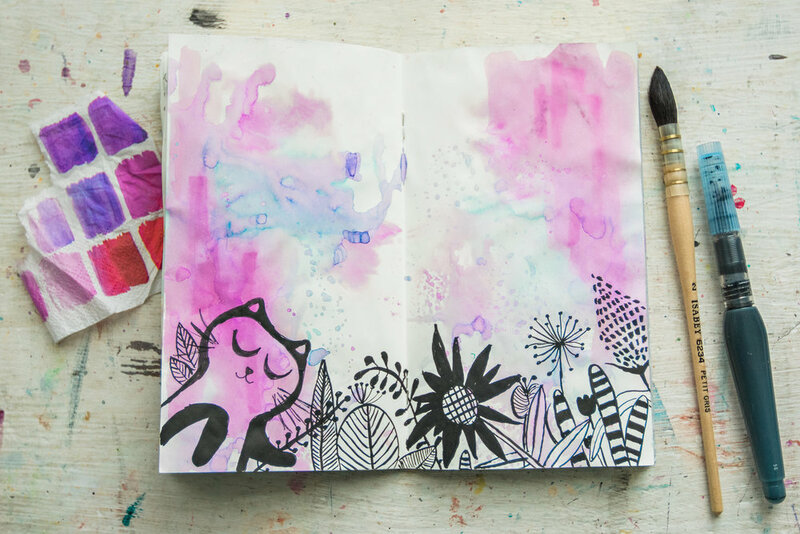 Learn how to do this easy background in Journal With Me Bundle: Pack 1. 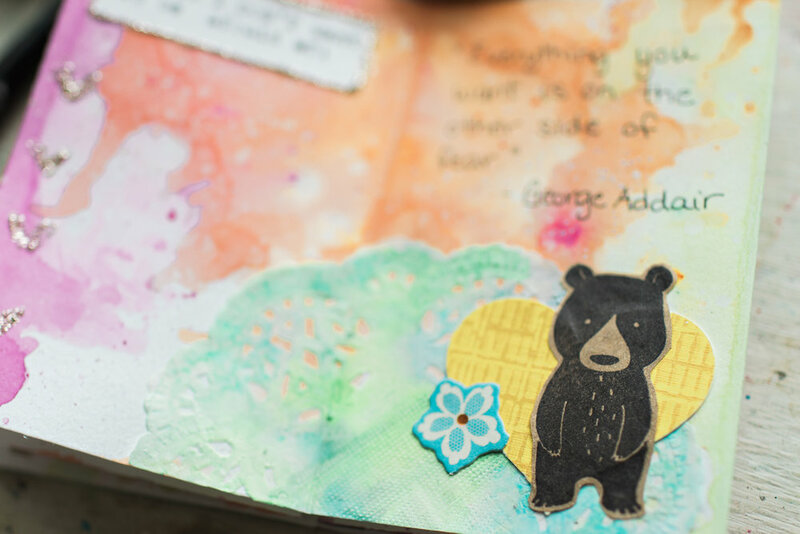 See the prep for this page in Journal With Me Bundle: Pack 1. 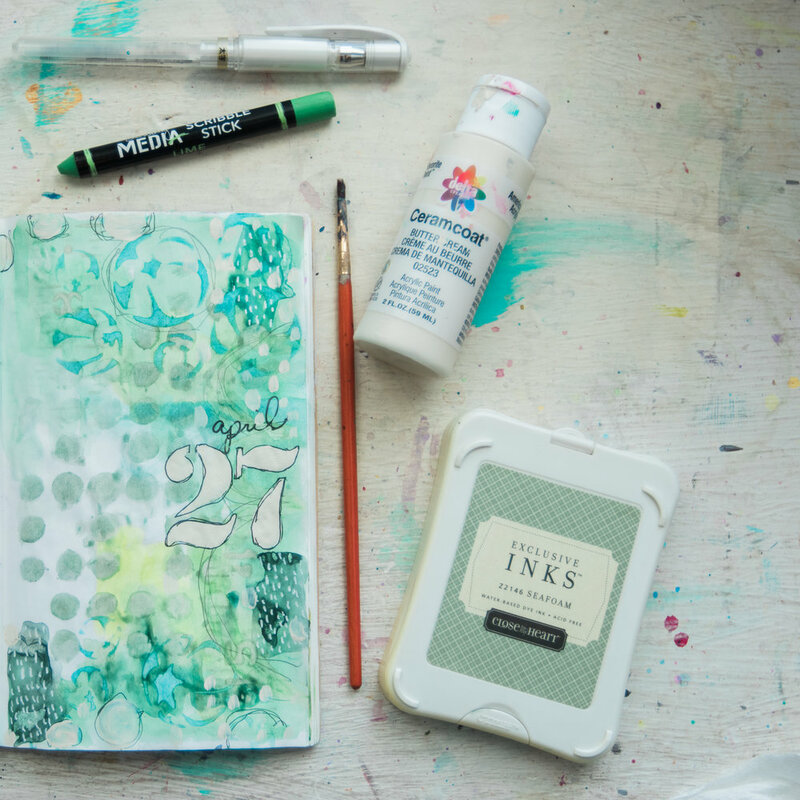 Watch a timelapse of this journal page in Journal With Me Bundle: Pack 1. 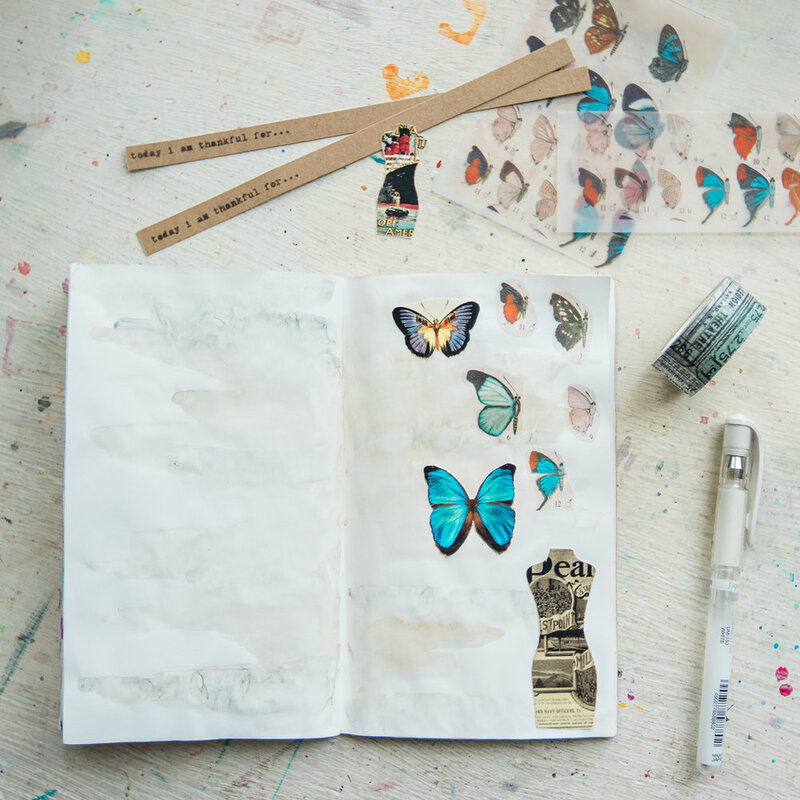 See this page come together in the Journal With Me Bundle: Pack 1. 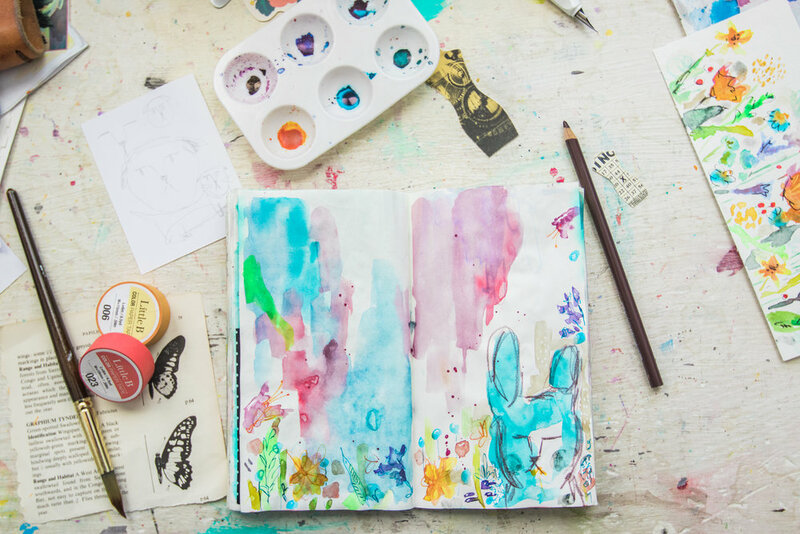 Learn how Ali lets loose with her watercolor in Journal With Me Bundle: Pack 1.